Imaging of the skeleton using radioactive substances has been possible for over 40 years. Improvements in radiopharmaceuticals and instrumentation have taken place over this time, most notably the introduction of technetium-labeled phosphates in the 1970s and the development of the dual-headed gamma camera in the 1990s. 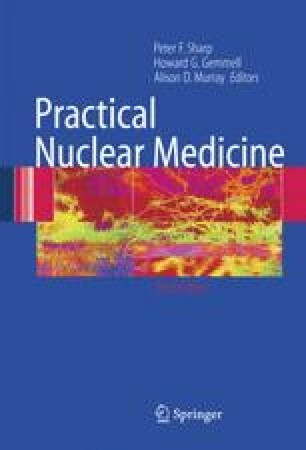 However, the basic technique of the radionuclide bone scan has changed very little. Despite advances in other forms of imaging, the bone scan remains an extremely valuable diagnostic tool and is still one of the most common procedures performed in nuclear medicine departments. It has sustained its position because of several noteworthy qualities.